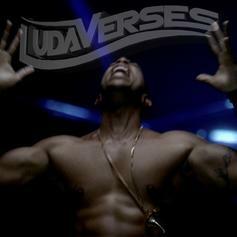 Ludacris' most memorable one-liners and punchlines. 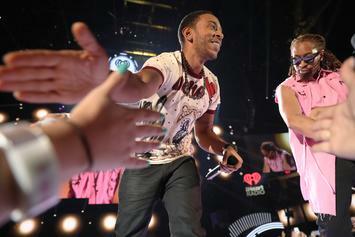 Ludacris is back this week taking on "Throw Sum Mo." 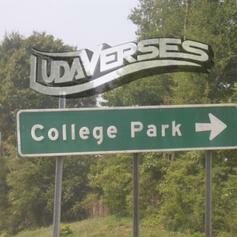 Ludacris goes in over Fabolous' "Lituation." 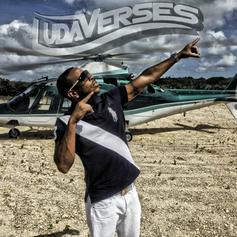 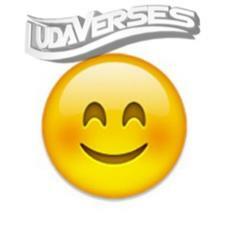 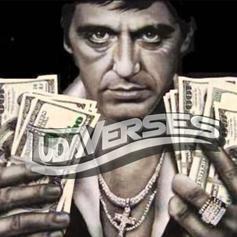 Ludacris's latest "Ludaverses" come over iLoveMakonnen's "I Don't Sell Molly No More." 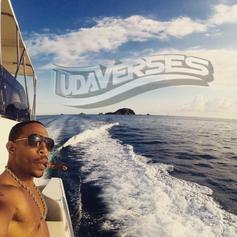 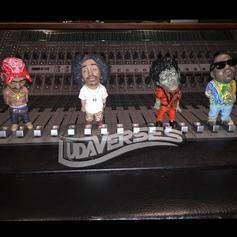 Ludacris drops 20 minutes of new music on one track with "Ludaverses".